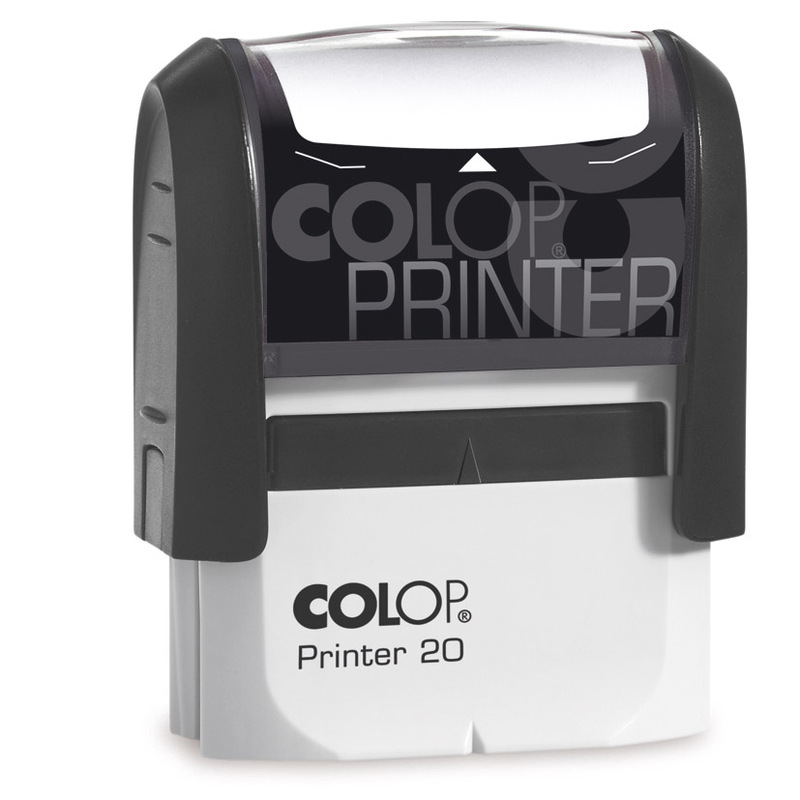 Self Inking Rubber Stamps are available in a wide variety of sizes and are an excellent choice for business and personal use. If you already know which stamp you wish to purchase you can visit our online store to complete the order or you can email or phone us and one of our friendly staff will be able to assist you. Self inking rubber stamps: are quick and easy to use and can be re-inked when needed. If you are unsure of the best stamp to suit your needs, send us the text for your stamp and what the stamp will be used for. We will sort out the best option for you. Measure the area the image needs to fit in to. For example an invoice book or a stamp for raffle tickets etc. Please advise if you need a proof of the artwork. We will forward a copy for you to approve or make changes to. The first proof is free of charge. Any subsequent changes/proofs may incur a small fee. To keep the stamp impression of your Self Inking Rubber Stamps at its optimum it is best if the stamp is kept away from strong sunlight. This can dry the pad out. The Rubber Die can be cleaned if needed with a damp cloth. Wipe away any paper dust that can becomes lodged in the Rubber Die text after continued use. If you need a stamp that has larger measurements than our standard range offers don’t worry we can supply you with one of our Pre-Inked IStamps. You can see the sizes and prices of these by looking on our online store. Alternatively you can go to our home page and select “Large Pre-inked Stamps” from the images shown there. The I Stamps are a Self Inking Rubber Stamp but a different method is used to make them as compared to our Standard/Round/Square Self Inking Rubber Stamps and hand stamp range. Our standard Self Inking Rubber Stamps are made with a Rubber Dye mounted on to a machine which has an inked pad inside. The I stamp has a text plate inserted in to the mount and the ink is placed behind it allowing the ink to come through the text area. To place an order or obtain a quote for your self inking rubber stamps please email us from the link below.